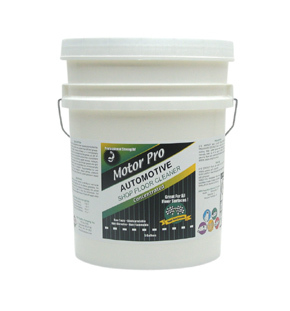 American Companies & Leads - MotorPro Automotive Cleaners - Professional Strength, Product by P&D Creative Co., Inc.
Motor Pro cleaners and degreasers have been specially formulated for automotive applications for professional automotive technician use. This industrial strength cleaners and degreasers are based on a revolutionary colloidal technology that penetrates and lifts grease, oil, dirt on all hard surfaces without harming the surface finish. It is excellent for those hard to clean parts, machines and tools including shop floors. Easily cuts through grease, brake dust, rubber oxide, road tar and grit. 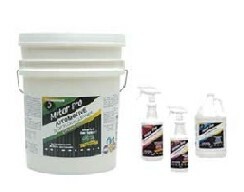 Motor Pro cleaner are available in concentrated and ready to use formulas. They are environmentally friendly and requires no ventilation. Safe for use on all automotive equipment. Does not contain petroleum based solvents.